Pharmacist administers a vaccine. Source: PSA. 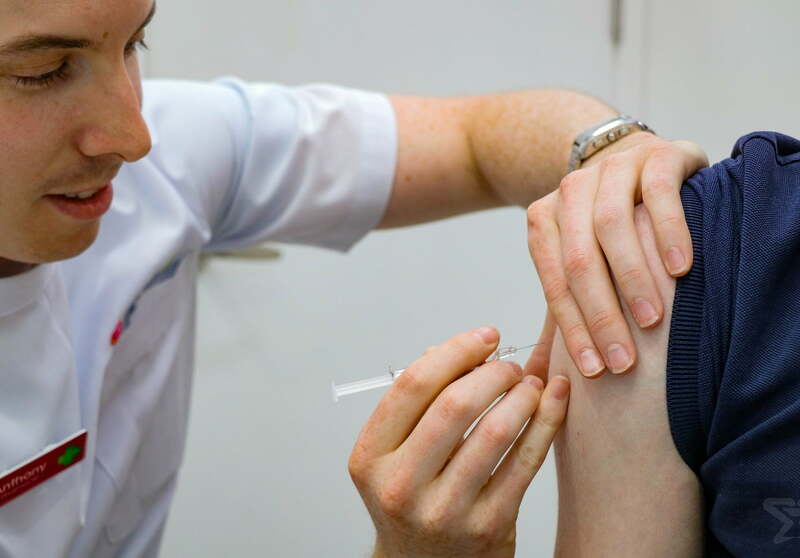 In addition, ACT community pharmacists will now have access to the influenza vaccine listed on the National Immunisation Program for those aged 65 years and older. 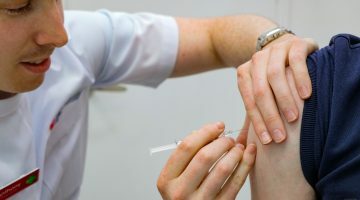 “Community immunity is a critical factor in protecting the wider population against the flu, and easier access to vaccinations is a very positive step,” Mr Blacker said. “Also having access to influenza vaccines under the National Immunisation Program will ensure more people have vaccinations. “Previously these were only available at GP clinics but now people can have easy and fast access through their community pharmacy. Mr Blacker said the Immunisation Coalition had already reported 183 laboratory confirmed notifications of the flu in the ACT this year. “Getting immunised is critical to protecting yourself, and others in the community, against the flu,” Mr Blacker said. “While there are people at high risk of the flu, including those aged 65 and above, the flu can strike anyone, even the young, fit and healthy. In fact, one-in-four people who are hospitalised with the flu have no underlying medical condition. “Influenza is a potentially fatal disease that is estimated to cause more deaths than accidents on Australian roads: between 1500 and 3500 deaths per year. “Experts estimate that influenza in Australia causes more than 18,000 hospitalisations and 300,000 GP consultations per year.